You already know that we love Disney Princess so much! Before, we have shared a Free Printable Moana Invitation, and today, you can be the next Princess Tiana. Princess Tiana is one of the most famous princess in Disney Land. 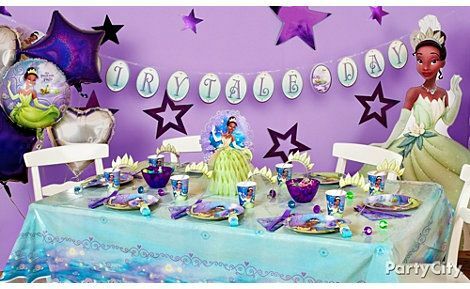 If you want to celebrate a cute Disney party, especially Princess Tiana theme, then you can use this invitation to save your money! This invitation is free for personal use. This invitation works like a charm for baby girls or girls under 7. 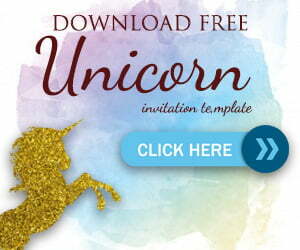 Tiana invitation template comes in high quality JPEG file. You can download, and write down your birthday party details like time, date and location. 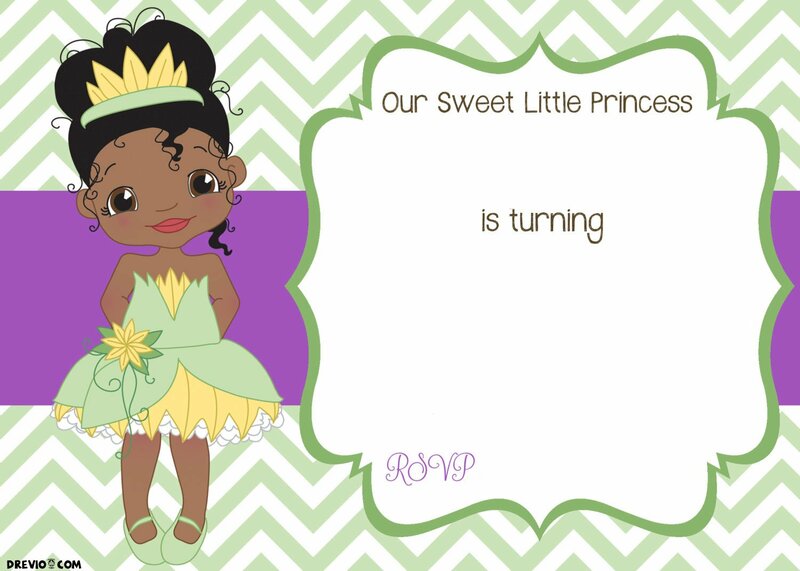 This princess Tiana invitation template measures 5×7 inch. You can write down your party details by using a pen or a marker. If you are good at Photoshop, then you can customize this invitation easily. You can add with custom font, and add your own wording ideas. Simply click on the image, then Save the Image as. Save it on your computer and start customizing. Print it directly if you want, but writing down hundreds of invitation can be painful. You can add text in Word or Photoshop to save your works and create a merger-mail function in Word. Bring authentic and premium feel by using cardstock paper. This paper is quietly affordable and you can find it almost anywhere! If you like to shop online, then Amazon is the best place for you. 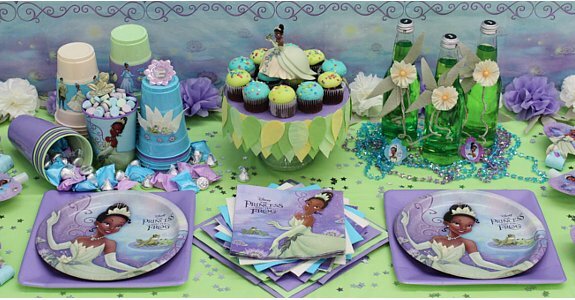 It serves hundreds of paper kind and Tiana-related party supplies. Our Sweet Little Princess Tiana is Turning 5! You got them all. Invitation, paper, wording and it’s time for the decoration. 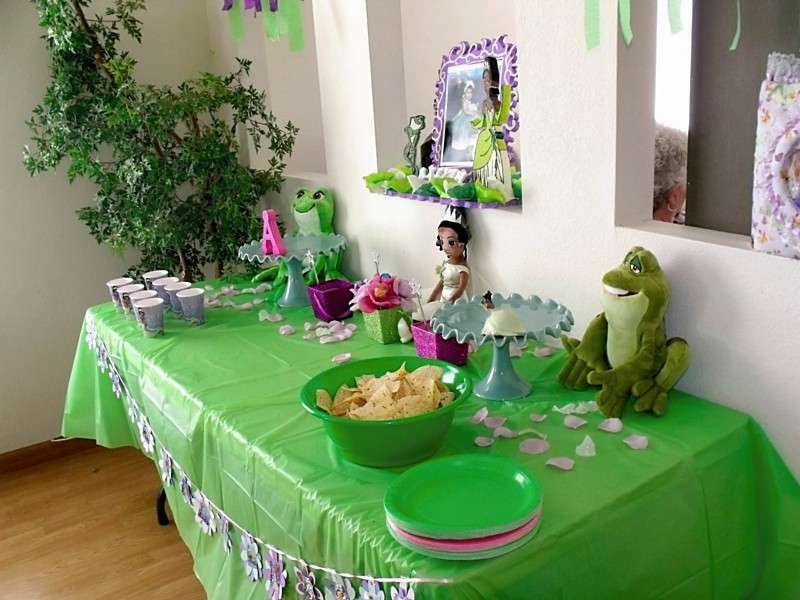 Princess Tiana party ideas is identical with green, frog, natural, and charming decoration. 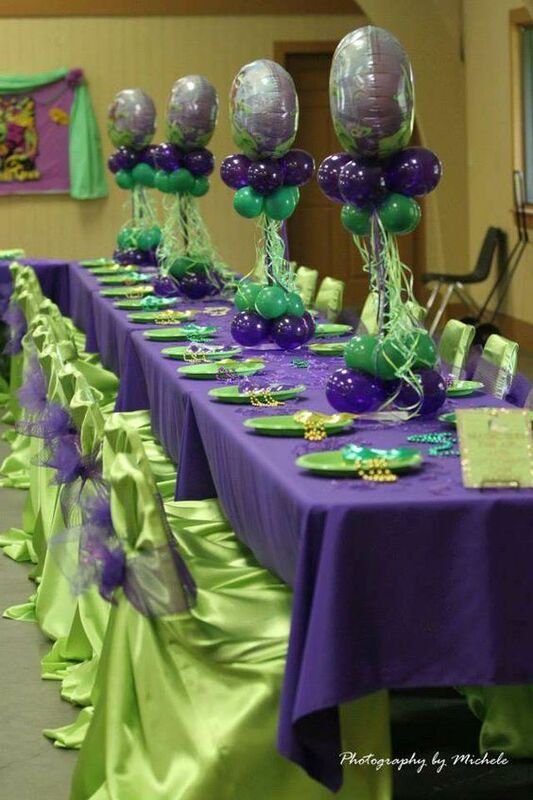 Be inspired with some of our Tiana birthday party ideas below. Please help us spread the words! Share this post, and let all Tiana lovers inspired with our article.